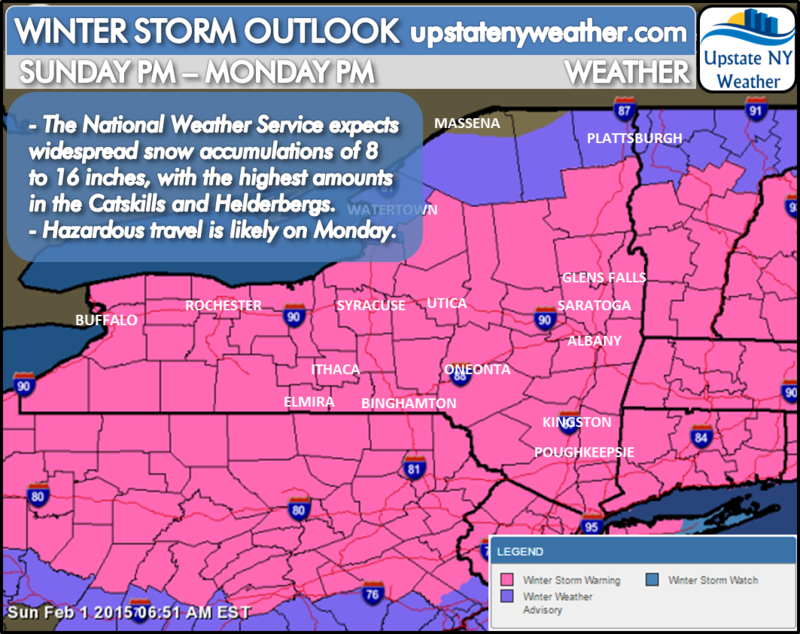 The Duke Company’s bulk road salt and deicer barn will be open until noon today, February 1 (Super Bowl Sunday!) until 12 p.m. EST. For immediate assistance, call 585-292-9870. Commercial, Municipal, Industrial and Residential customer are welcome. The Duke Company carries a complete range ice control products including: Bulk Rock Salt by American Rock Salt, EnvironMelt Ice Melt and Deicing Product by Kissner and Snow Plowing Accessories. We are proud to serve customers through NYC, New York and Upstate NY the best prices on bulk rock salt and deicers, fastest delivery and outstanding service. 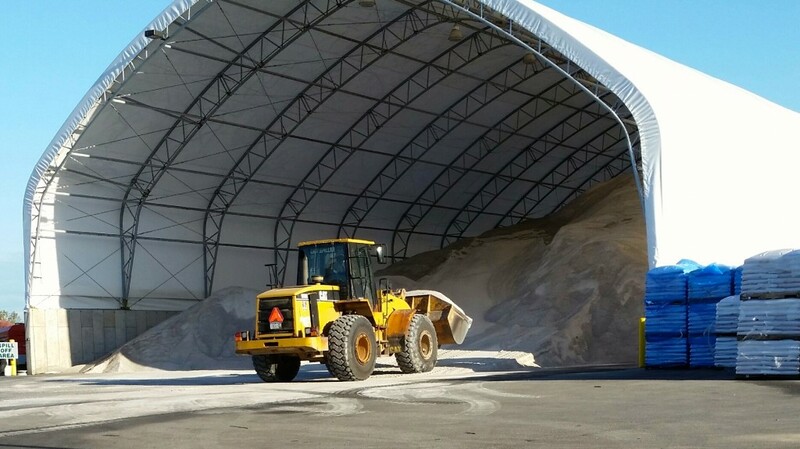 Whether your needs are for bulk rock salt by the ton, truckloads of rock salt, pallets of ice melts or bags of deicers, the Duke Company is glad to assist you. Rock Salt & Ice Control HQ is a one-stop shop for New York customers including: New York NY / NYC, Buffalo NY, Kingston NY, Ithaca NYand Rochester NY.